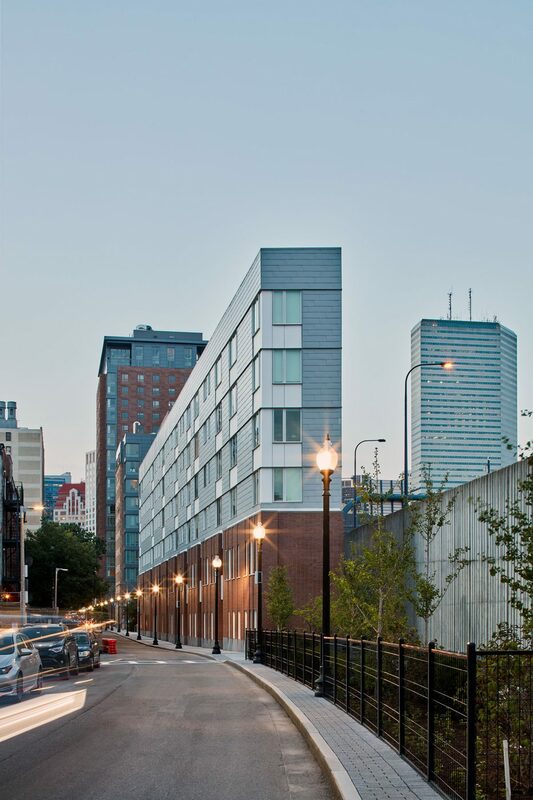 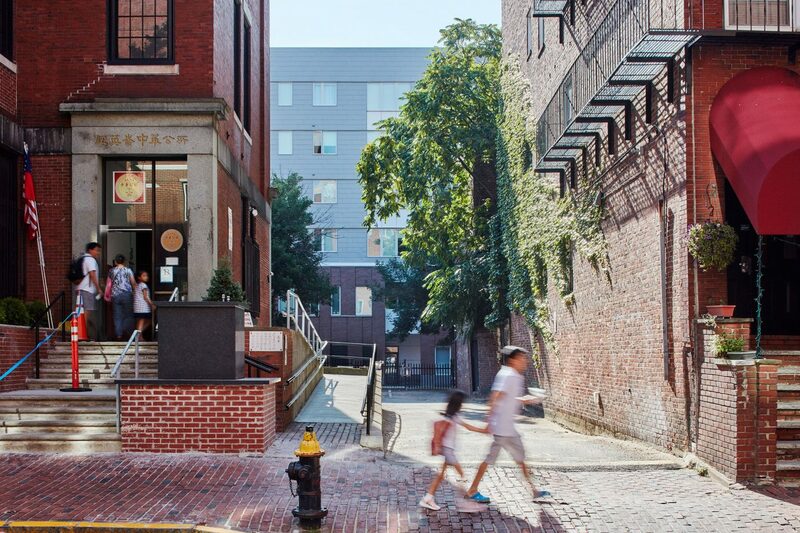 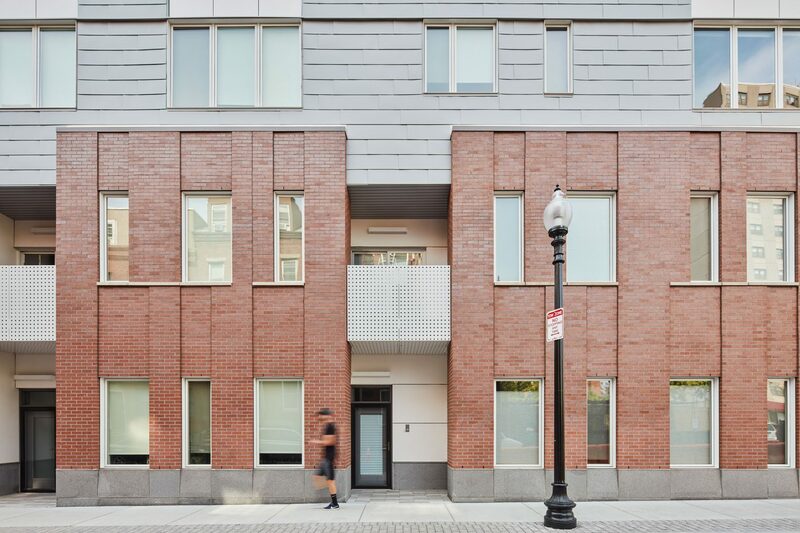 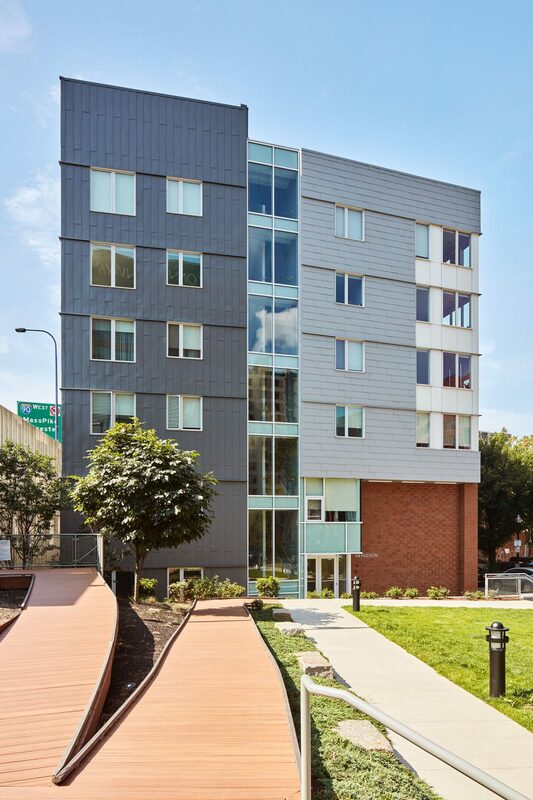 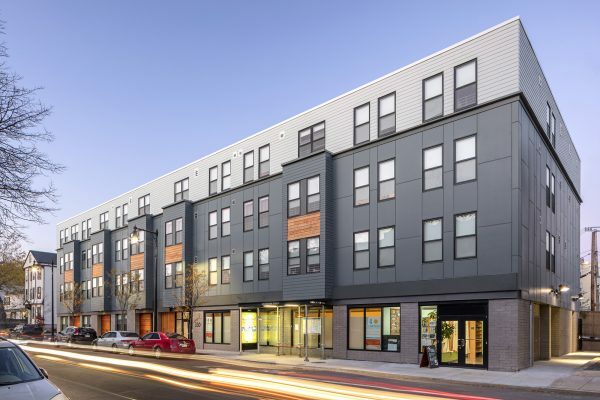 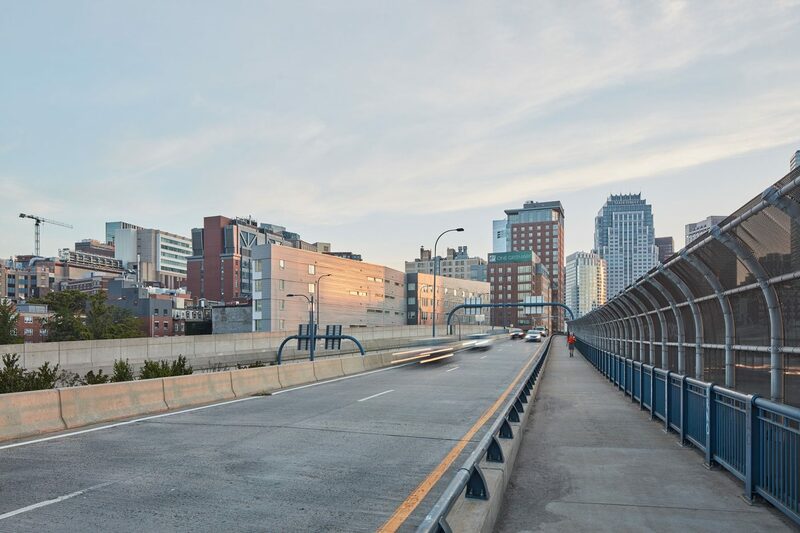 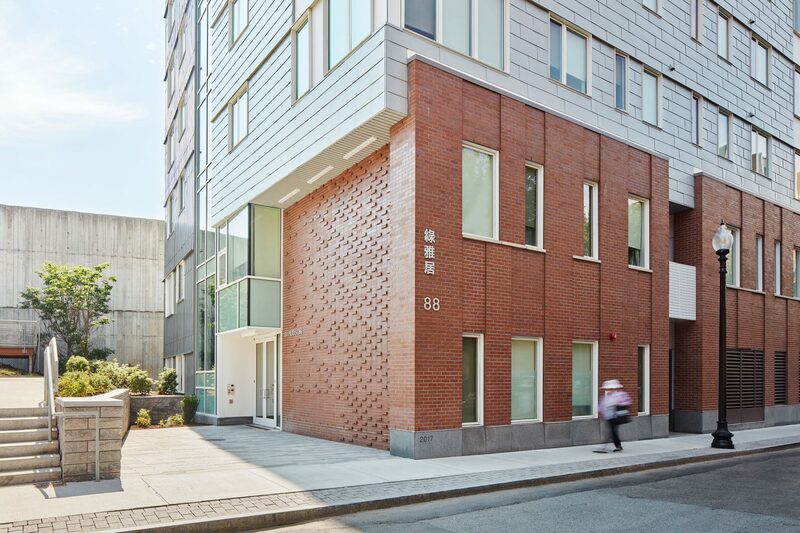 Utile teamed with non-profit Asian Community Development Corporation (ACDC) to bring the 88 Hudson Street multifamily housing development to Boston’s Chinatown neighborhood. 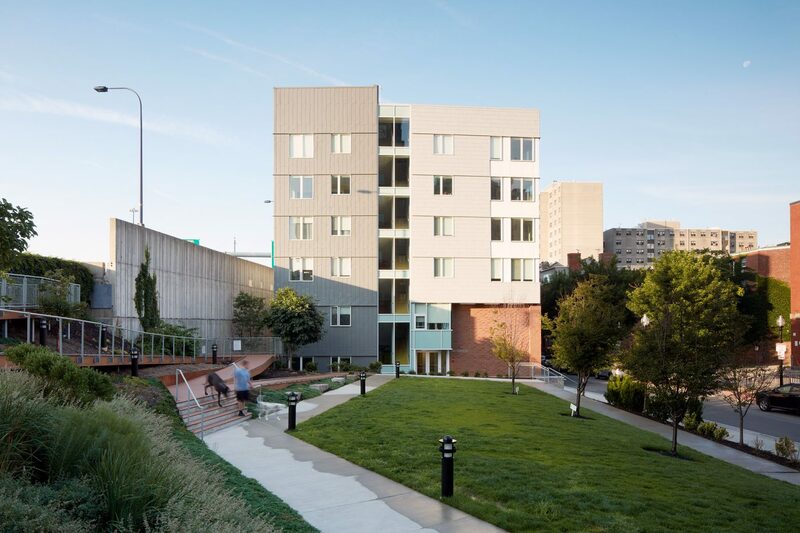 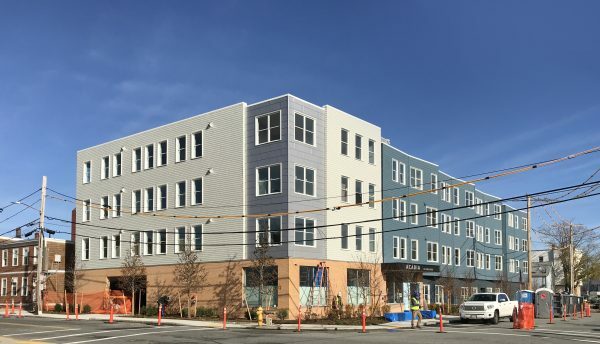 Formerly known as Parcel 24 South, the 51 units of affordable housing include a mix of one-, two-, and three-bedroom condominiums for working families earning 60–100% of the area median income. 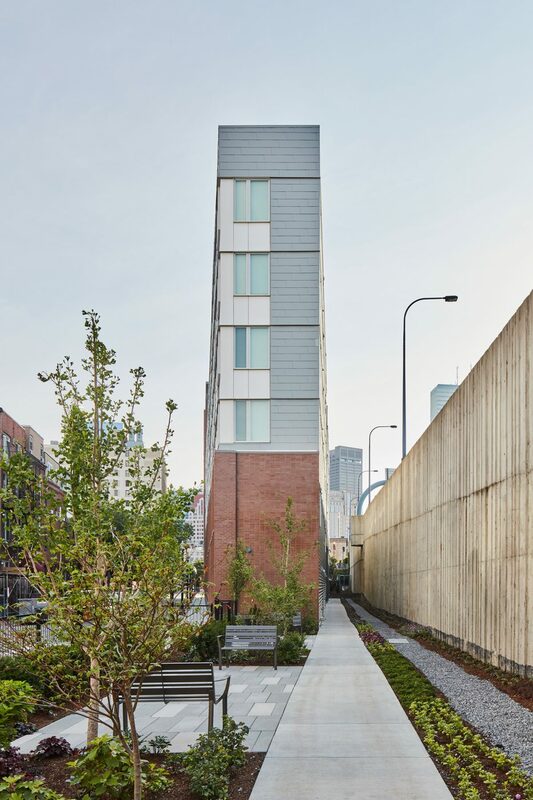 Nearly 1,500 applicants entered the lottery for the opportunity to own a unit at 88 Hudson, illustrating the necessity for more worker housing in the city. 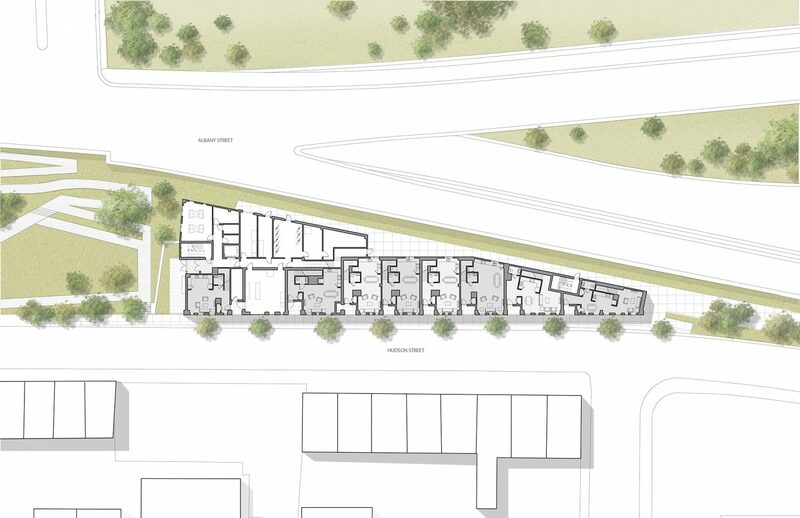 Located on a narrow site at the edge of the bustling neighborhood, the project includes plenty of open space. 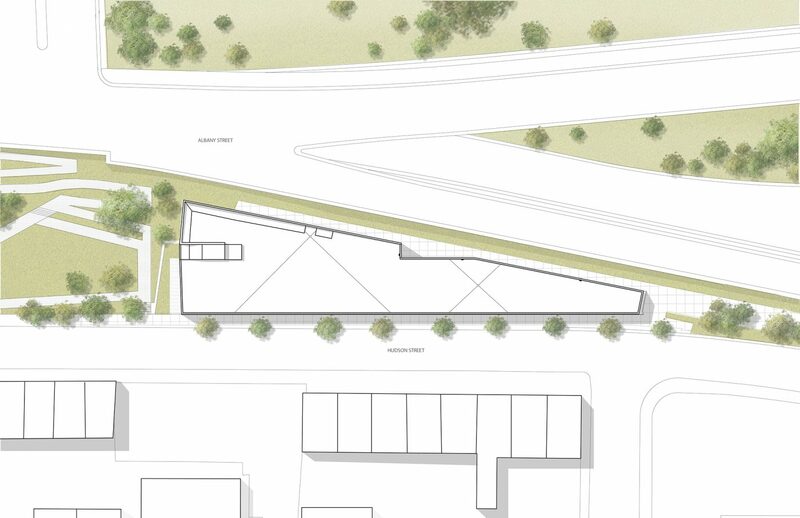 Residents will have access to the existing public park area to the north and an intimate private garden to the south. 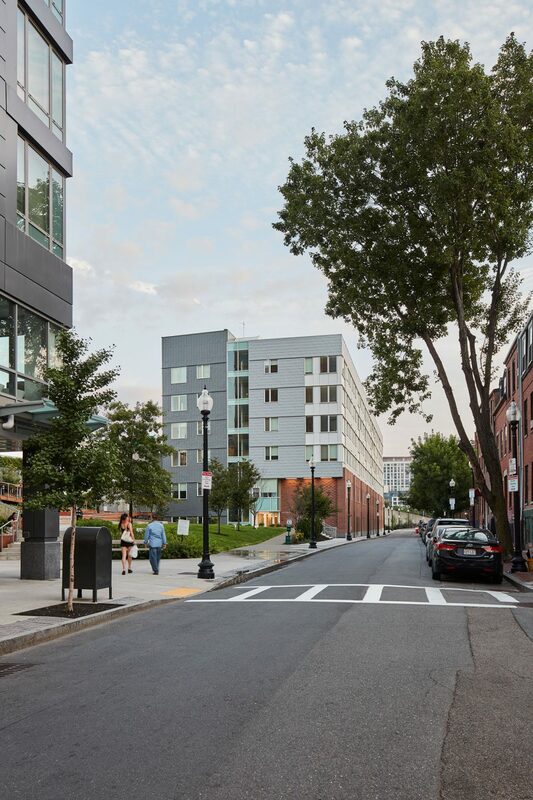 This project is part of ACDC’s effort to increase the number of affordable housing units in Chinatown on land reclaimed from the Central Artery Big Dig.